This is really a one of a kind gadget. 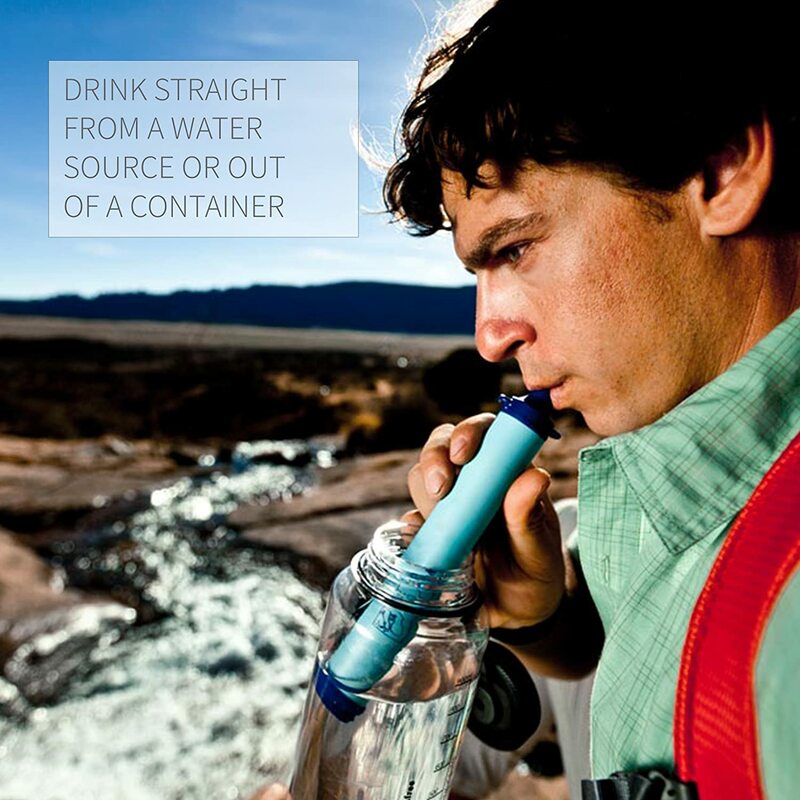 The LifeStraw makes contaminated water safe to drink – for everyone. Yes that’s right. Sip water from a lake, river, stream, puddle, even a marsh through the LifeStraw and it will remove a minimum of 99.9999% of waterborne bacteria and surpasses the EPA standard for water filters. The award winning LifeStraw technology was originally introduced in 2005 as an emergency response tool to filter water contaminated following natural disasters and has since been developed for people like you and me. You can now go on that outdoor adventure you have been dying to go on, and not worry about packing enough water for the trip. You can finally take that trek without shlepping bottles or liters of water with you. You can now get lost and survive in the wild. Consider this your own personal water filter that you can carry with you. It also filters up to 10000 liters of contaminated water in one straws lifetime so it unlikely that you would overuse it. It is no longer about the fittest surviving but really about the smartest. Because really – if you spend any amount of your life on outdoor adventures why wouldn’t you get one? 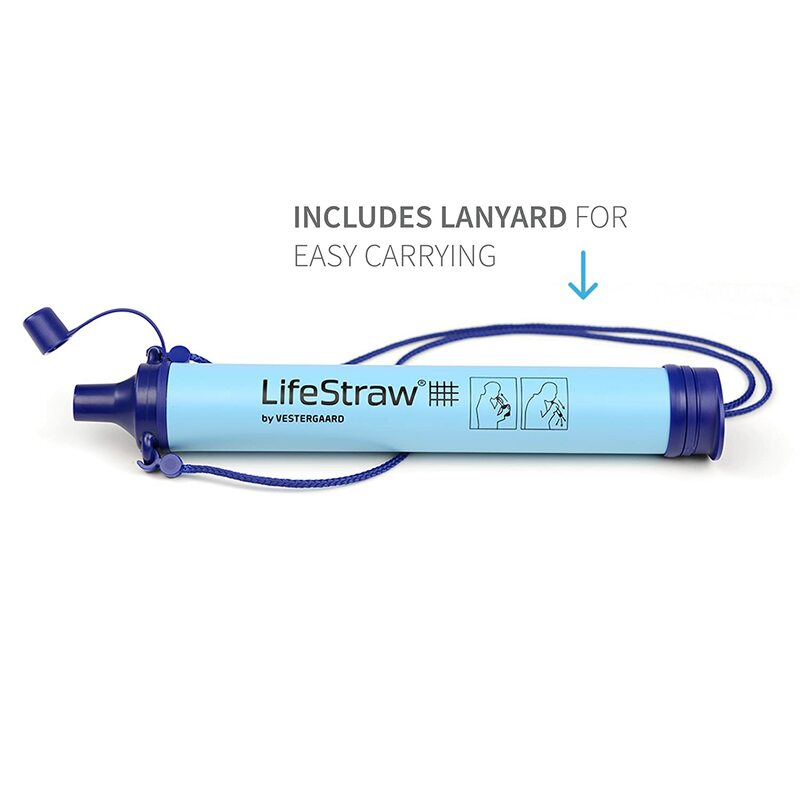 There are even different LifeStraws to choose from that may fit your lifestyle better – like the LifeStraw Mission or Family. Not only does this gadget do you a world of good it is also part of the Liters program, launched in 2014. Under this program, a portion of the proceeds of consumer sales for any LifeStraw product anywhere in the world, goes toward the purchase of LifeStraw Community purifiers which are distributed to schools in developing communities. As a result, each consumer purchase provides one school child in a developing community with safe water for an entire school year.